Today, Michelob ULTRA unveiled its new Super Bowl commercial, reinforcing that while there’s an abundance of artificial in the world, your beer is one thing that shouldn’t be. With no artificial flavors or colors and only 95 calories and 2.6 carbs, Michelob ULTRA believes being human is about being fit and fun. In the :30 commercial that will air on Super Bowl Sunday, the robots featured outperform humans at everything except one critical moment: enjoying a superior light beer. 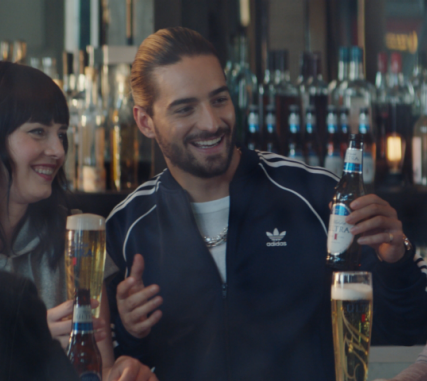 The commercial also marks the beginning of a new partnership with award-winning Latin music superstar, Maluma, who makes a cameo in the commercial as part of his official Super Bowl debut. 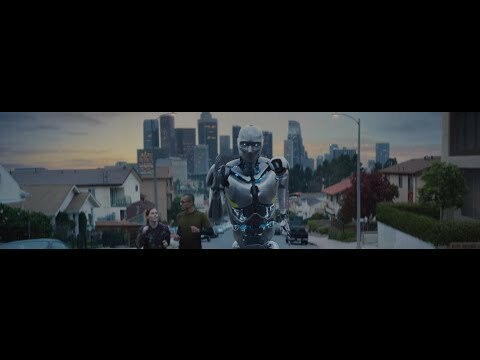 Highlighting no artificial and celebrating the fit and fun lifestyle, “Robots” marks Michelob ULTRA’s fourth consecutive year in the Super Bowl as the brand continues to cement its leadership of the premium light beer category. Michelob ULTRA is a beer whose identity, since its inception in 2002, has been centered on celebrating the active, balanced lifestyle of its 21+ drinkers through its high quality products, partnerships and experiences. FCB Chicago is the lead creative agency for “Robots.” To view “Robots” visit Michelob ULTRA’s Youtube page. For more information, visit MichelobULTRA.com or follow @MichelobULTRA on Facebook, Twitter and Instagram. Introduced in 2002, Michelob ULTRA is currently the fastest growing beer brand in the United States by share. With just 95 calories, 2.6 carbs and no artificial flavors or colors, it is a superior light beer that celebrates the active, balanced lifestyle of its drinkers that includes both fitness and fun. Brewed for those that live fit and fun, Michelob ULTRA’s choice of grains and extended mashing process leads to its refreshing taste and fewer carbohydrates. It is brewed with the finest barley malt, rice, all-imported hops and a pure-cultured yeast strain, all of which reflect Anheuser-Busch’s commitment to brewing quality. For more information, visit www.MichelobULTRA.com.